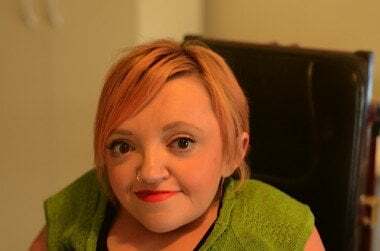 Mamamia podcast episode 10: dedicated to Stella Young. Jamila Rizvi is getting married. Mia Freedman is the worst mother of the year. Kate Leaver is single. Four Mamamia women walk into a room. They sit on the floor, hit record, and talk about some of the most important and ridiculous things facing Aussie women this year. 1. How to avoid being homophobic at weddings. In the countdown to Jamila Rizvi’s wedding, she explains a few sneaky ways you and your wedding celebrant can make all the gay and lesbian guests at your wedding feel included, loved and respected. Being “single” is a relationship status of its own. Not a waiting period between relationships. A Single Lady manifesto from Kate Leaver. 3. Open season on Australian mothers. 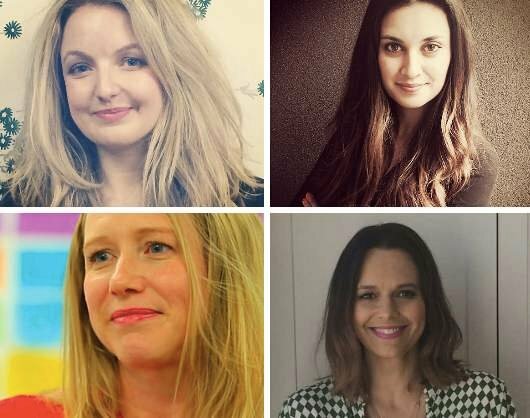 A series of unforgivable attacks on female journalists, TV stars and feminists by men like Mark Latham and Derryn Hinch has lead us to wonder if it’s open season on Australian mothers. How do these guys get away with demeaning and defaming Lisa Pryor, Sarah Macdonald, Yumi Stynes and Mia Freedman for their parenting skills? And what can we do about it? Download and subscribe to Mamamia OutLoud on iTunes. Download and subscribe to Mamamia OutLoud on Stitcher for all devices. This episode of the Mamamia OutLoud podcast is dedicated to Stella Young. A brilliant, fierce, hilarious woman gone far too soon.